a totally unusual and astonishing effect. 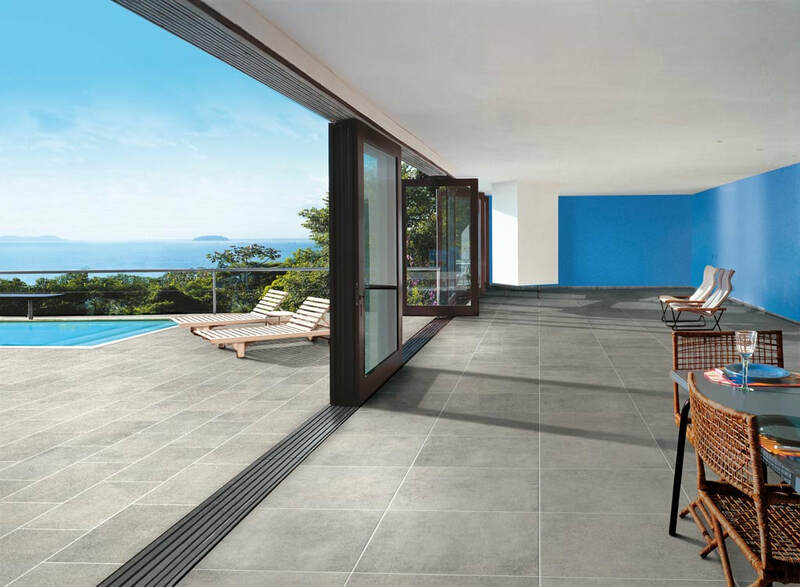 Thanks to its superior technical resistance, this line is ideal for commercial, residential, and public spaces. info@promaninteriors.com | +356 2131 0334 | +356 9943 1232 | Regional Road, Msida.